Chennai-based Indian Bank has issued expressions of interest (EOI) for a new business process management (BPM) system and new middleware. The EOI for middleware closed on 5th May, whilst the closing date for BPM submissions is 14th May 2016. The bank will then proceed to the request for proposal (RFP) stages for both solutions. Indian Bank is among the largest public sector banks in India. It is owned by the country’s government. The bank has 20,400+ employees and 2,500+ domestic branches. It also has a presence in Sri Lanka and Singapore. Indian bank is a long-standing user of TCS Financial Solutions’ Bancs core banking system. For its HR management, it uses SAP. The ATMs are connected to a centralised ATM switch, ACI Worldwide’s Base24. There are also ATM sharing arrangements with other banks. Centralised monitoring of ATMs is done using Prognosis’ software. There are also various external and in-house developed systems for online retail and corporate banking, Swift, financial risk management, anti-money laundering (AML), e-audit, an intranet portal for information dissemination etc. 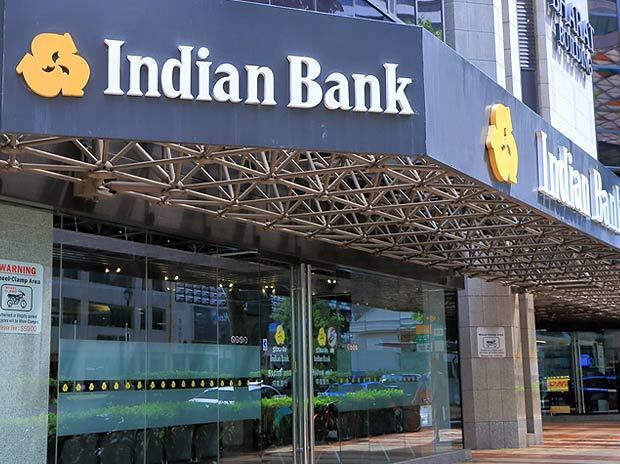 IOB Singapore, a subsidiary of Indian Overseas Bank, is looking to modernise its regulatory reporting tech. US-based provider of low-code applications helps out with business process management.